Brand new this season at Cedar Point Park in Sandusky, Ohio is a world-record breaking roller coaster, Steel Vengeance. This coaster breaks so many records that a new term to describe it has been coined up: a hyper-hybrid roller coaster. A hybrid coaster is one that combines steel rails on top of a wooden support system. 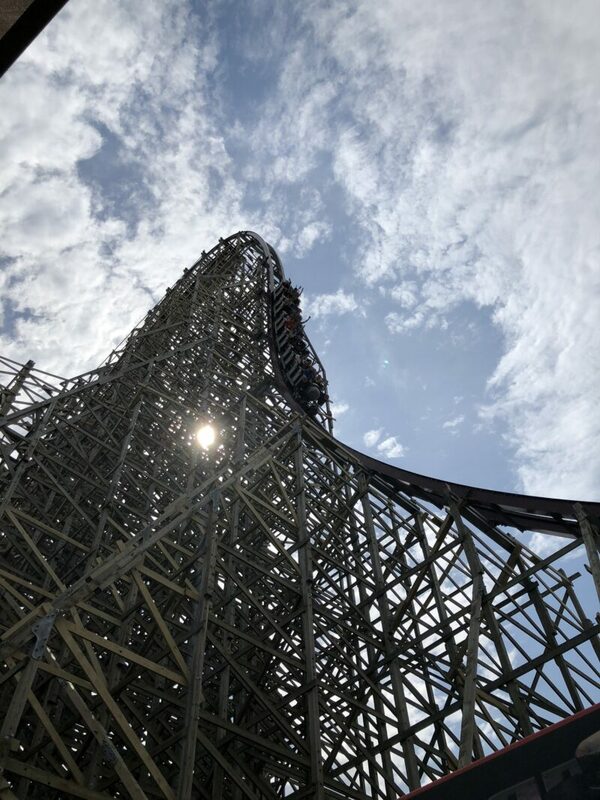 Steel Vengeance earned the new title of hyper-hybrid by being leaps and bounds (and drops and inversions) better than all other hybrid coasters. Son of Beast, one of the first and most famous hybrid coasters, was previously located at Kings Island Park (also owned by Cedar Fairs) before it was closed in 2009. The reception of this rollercoaster was poor and made anyone who had ever ridden on it extremely wary of roller coasters that mixed wood and steel. Well, there is no need to worry, because Steel Vengeance is exactly what Son of Beast should have been. In a ride smoother than a lot of pure steel coasters, Steel Vengeance rises 205 feet in the air for a 90 degree drop at a breathtaking speed of 74 miles per hour. With four barrel-roll inversions and 27.2 seconds of airtime, Steel Vengeance is definitely a ride worth waiting for. 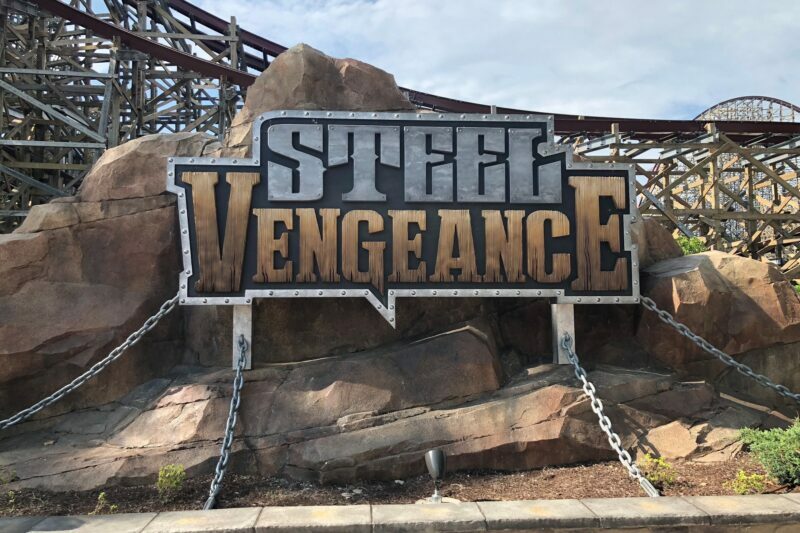 For 2 minutes and 30 seconds of flying over hills, drops, hops, and flips, go check out the incredible Steel Vengeance at Cedar Point.